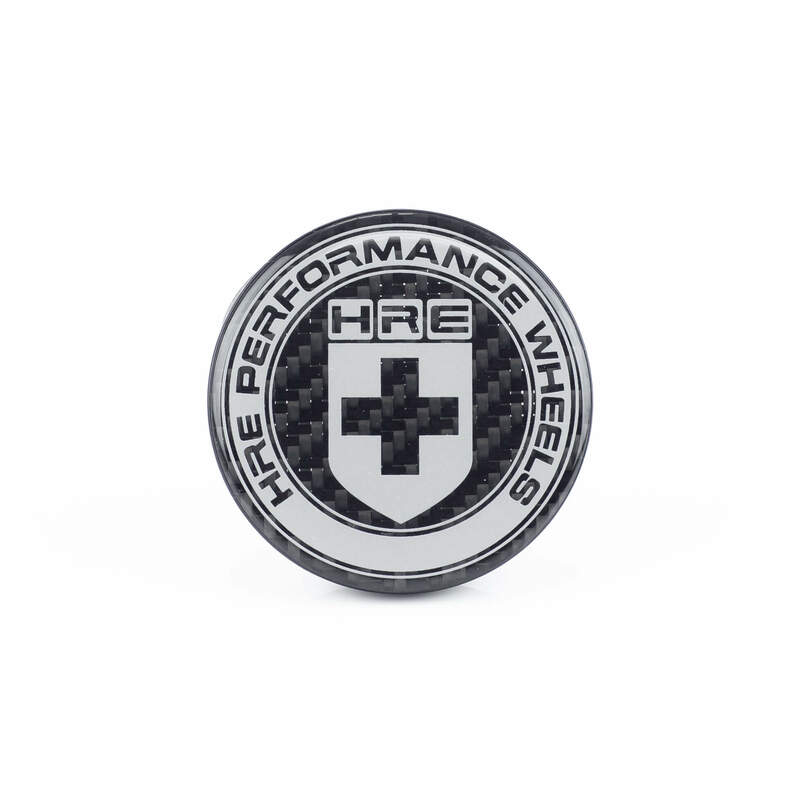 Few materials exude a level of precision and exclusivity like Carbon Fiber. 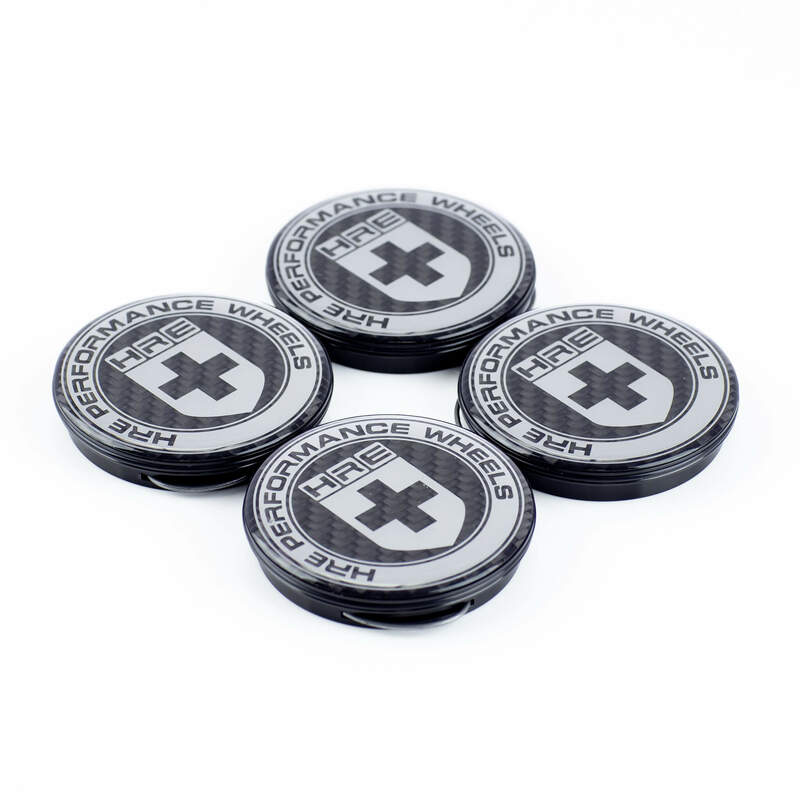 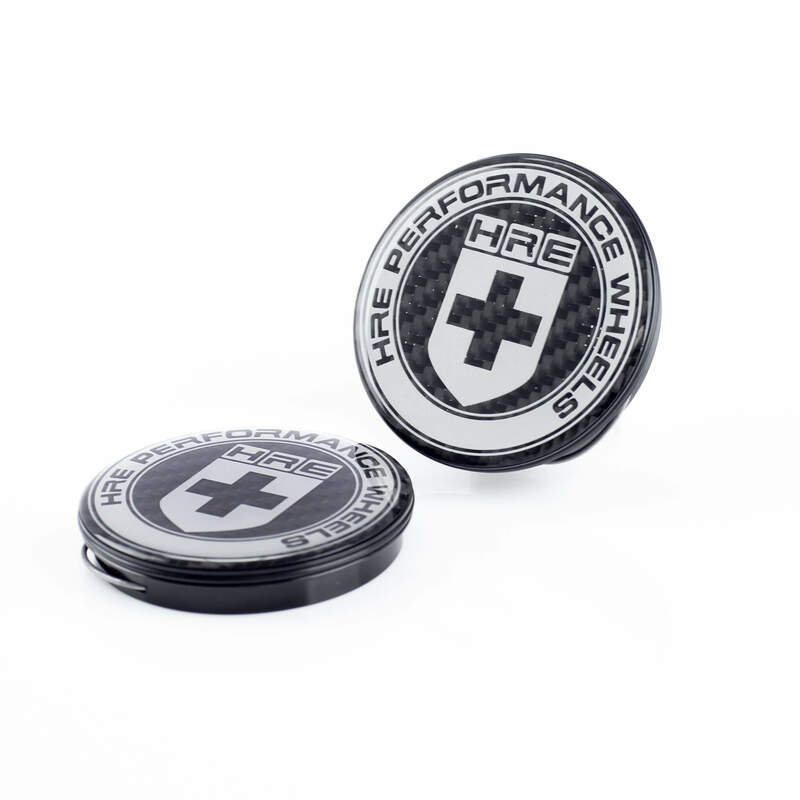 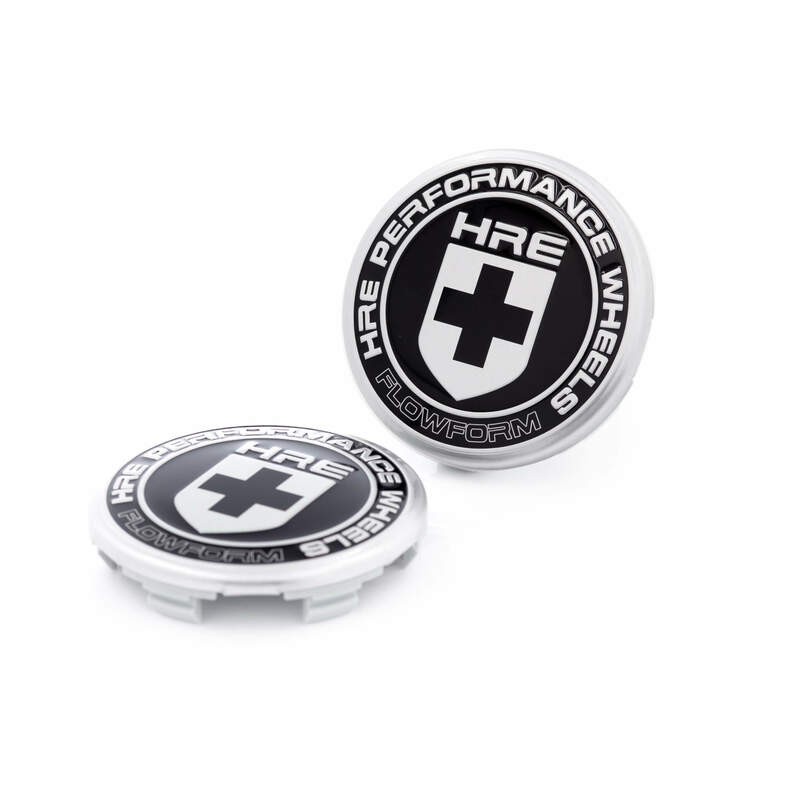 HRE Carbon Fiber Center Caps are made from 100% genuine carbon fiber, with printed HRE logo in silver ink. 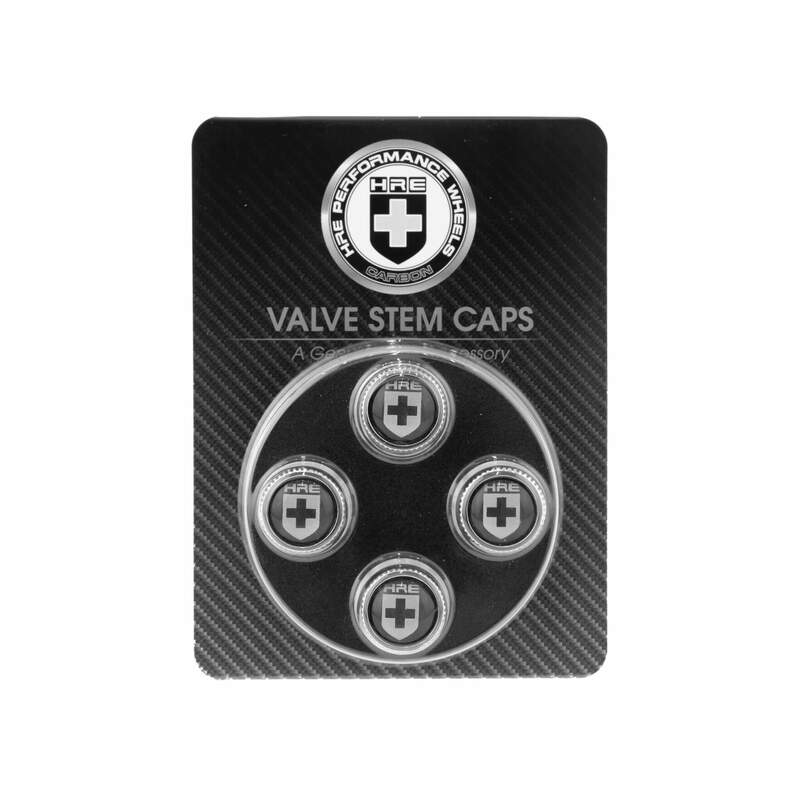 Black anodized, billet aluminum backing and clip locking pin secures cap in place. 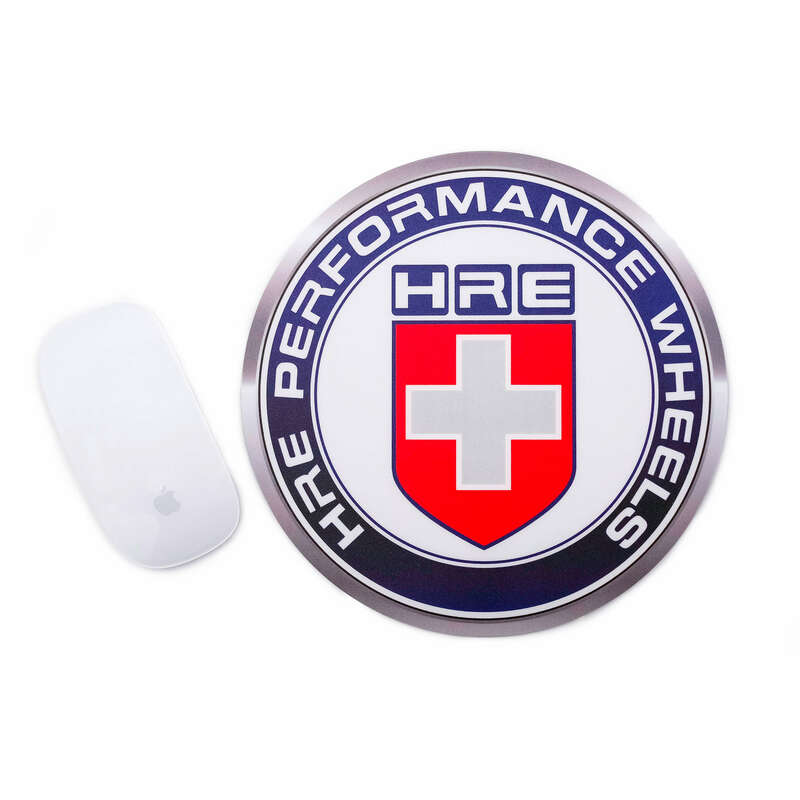 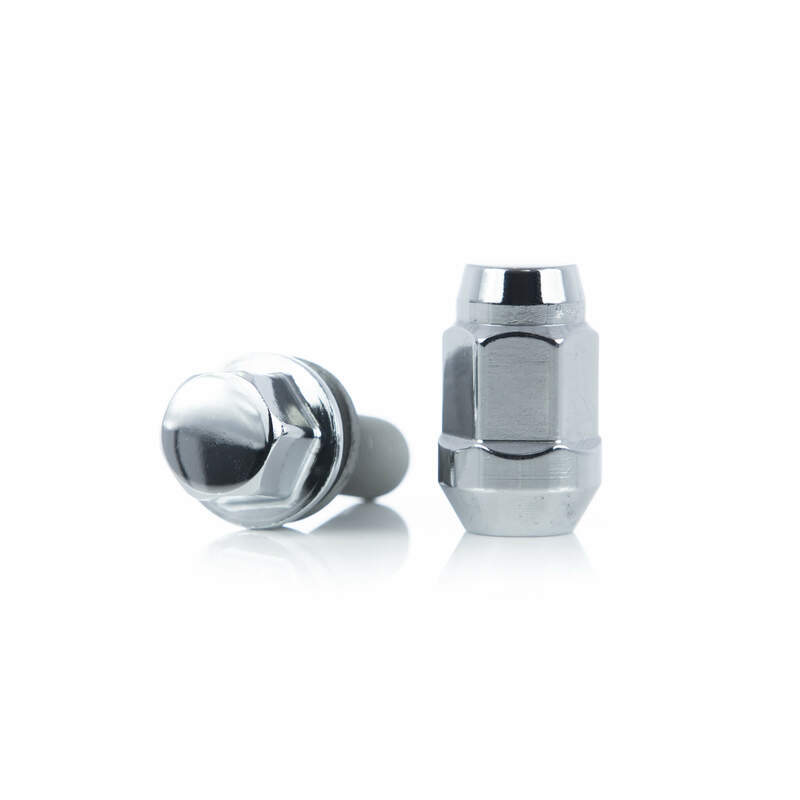 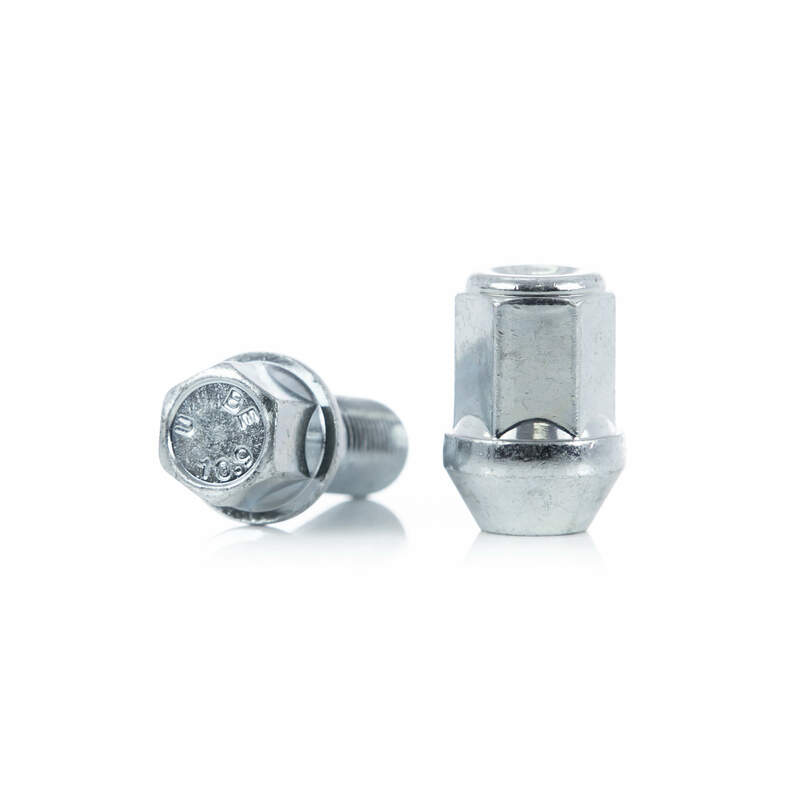 *Available in HRE standard cap bore only.